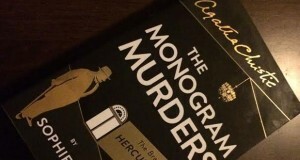 Being such a prolific writer over her lifetime, one can observe that Agatha Christie had a formula for creating murder mysteries that she was able to harness with great success and at an extraordinary output. She wrote over eighty books in her life time, a half a dozen more under the pen name Mary Westmacott and she even found time to adapt some of her own works into plays. 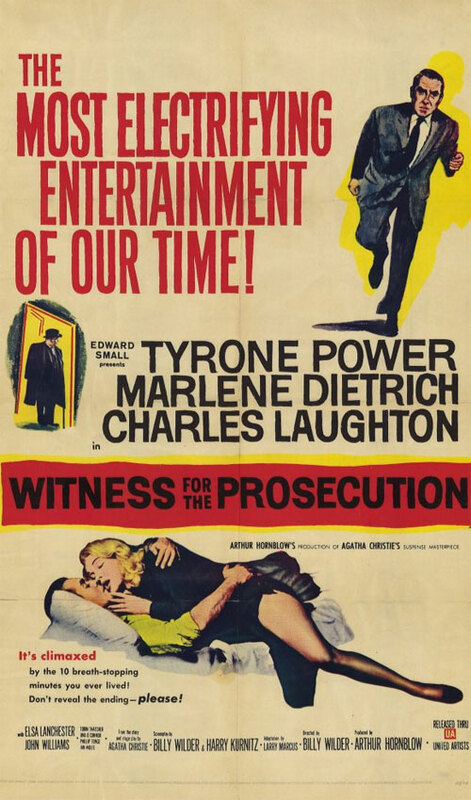 One such example is the thrilling courtroom drama Witness For The Prosecution. 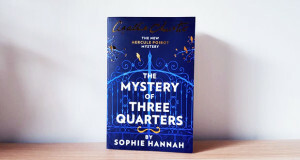 It features all the trademarks of her murder mysteries involving Hercule Poirot and Miss Marple – red herrings, wealthy dowagers, suspicious foreigners and an all-revealing denouement – and shows just how effortlessly she seems able to conjure up quirky, lovable crime solvers. This time, the brilliant protagonist at the heart of the case is an ailing seventy year old barrister named Wilfred Robarts. In the cinematic adaptation of Witness For The Prosecution, Robarts is played by Charles Laughton who is in career best form in the part of the cranky, cantankerous and clever councilman. At the start of the film Robarts is released from hospital and returns to his home where he is warmly greeted by his servants and nurses. With no patience for pleasantries and no time for pity, he tells them all to get back to work and leave him alone. He is constantly badgered by his private carer Nurse Plimsoll who is determined to see him back to health, by hook or by crook, and that means vigilantly keeping an eye on Robarts and stopping his insatiable appetite for cigars and whisky. He’s under strict doctors orders not to indulge in his vices but that just means he has to be extra crafty to sneak them past the watchful eyes of Nurse Plimsoll. At his most desperate, Robarts hides his cigars in the inner lining of his cane. Robarts’ rest and recovery lasts all of ten minutes before he is drawn into taking on a criminal case. His services are requested as legal counsel to one Leonard Vole, played by Tyrone Power, a married man who is accused of murdering a wealthy widow named Emily French. In the months leading up to her death, Vole befriended French and became so close to her that she rewrote her will a week prior to her death (a classic Christie narrative trope) leaving all her money to Vole. Robart’s interviews Vole and then his German wife Christine, who he met during the war. Vole is alarmed at Christine’s cold and indifferent attitude. He smells a rat and although British law forbids a wife from testifying against her husband (apparently), Robarts is worried that she will find a way to incriminate Vole. 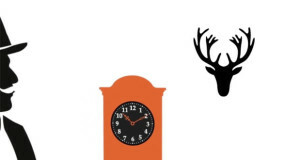 But this is a tale born out of the mind of Agatha Christie so you never quite know what to make of it. Did the doddery old maid who was gypped out of the inheritance by Vole have something to do with it? Vole’s alibi involves a woman no one has seen or heard of which sounds implausible but what if she exists? I changed my mind half a dozen times on who I thought the guilty party was. I still ended up getting it wrong. The beauty of Witness For The Prosecution is that it is an entertaining courtroom drama that is stacked with a cast of wonderful Hollywood character actors. Charles Laughton is absolutely hilarious as the toffee-nosed barrister Robarts and his demeanour and smarts are an intriguing early blue print for Christie’s most famous creation Hercule Poirot. Marlene Dietrich is fabulous as the cold and calculating German bombshell Christine. She is a tough, no nonsense woman who’s wits and ways with men have gotten her out of a warn torn country and seemingly in line to land a small fortune if Vole is convicted. Dietrich’s role is probably the most challenging in the film and she is called upon to do some creative performing which I won’t spoil by going into the details. Needless to say, newcomers to the German starlet are in for a treat. 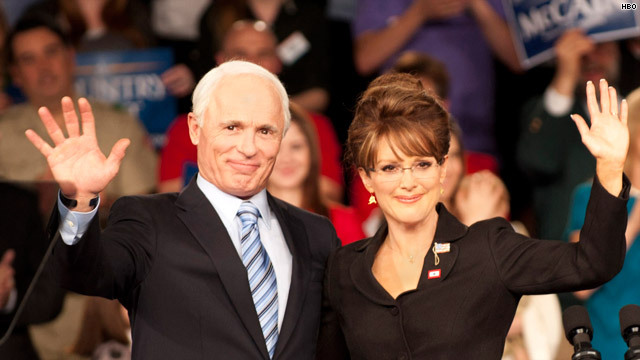 Even the bit part players in this film are great. Emily French’s maid is played by Una O’Connell, a hysterical elderly spinster who is memorable to anyone who has seen The Adventures of Robin Hood, The Invisible Man or Bride of Frankenstein. She doesn’t disappoint when she is called to the witness stand. 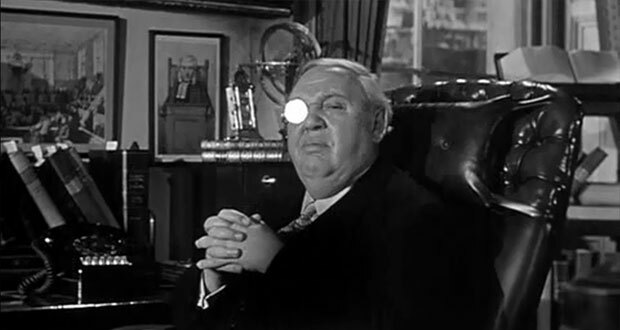 Witness For The Prosecution is an engaging and clever film for its first 100 minutes and then it has an absolutely crazy final act that would have M Night Shyamalan falling out of his chair. I love that the film ends with a message from the producers instructing the audience not to tell anyone about what they’ve just seen. 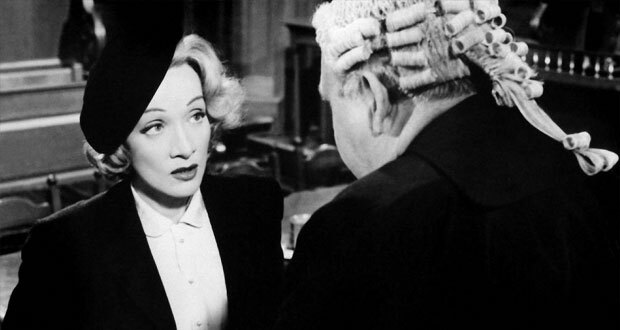 If you want to see what’s so brilliant about Witness For The Prosecution, you owe it to yourself to watch it spoiler-free. You won’t regret it. Summary : A sharp witted and clever murder mystery brought to life by a lively performance from some of Hollywood's finest character actors in the day.